Due to some changes in life, my health goals have also shifted a bit. Basically, I've had to cut back on the type and intensity of my exercise, at least for now. I'm still doing occasional Zumba, but shorter and less intense workouts. Running has been sidelined for now. Instead, I stepped a little outside my comfort zone and am trying something new. Yoga. I've done a bit of yoga before, but didn't really get into it. However, I'm trying a new yoga video, and am kind of shocked by how much I enjoy it. It makes me feel strong and flexible (even though I'm not much of either), and gives me a good workout without wearing me out. It's a perfect fit for my life right now, and I never would have found it if I hadn't decided to give something another try that was just a bit out of my comfort zone. Something similar happened in my writing recently. I had been working on a story that just wasn't feeling right. I love the story, but it wasn't fitting my life at the moment. So I spent a few days daydreaming, and came up with a new idea. And it was nothing I'd ever done before-- fantasy set in a completely different world. I was a little hesitant at first. But I've read tons of high fantasy and second-world fantasy, and my awesome crit group has written some so they can tell me if I go astray. I've been reading new books, studying up on fantasy writing itself, and planning out this new story that's a bit out of my comfort zone. 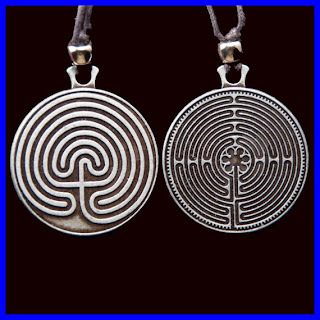 labyrinths are part of my magic system. Fun! And I LOVE it. It fits my life right now. It hits some real personal and emotional buttons for me. I'm so glad I stepped outside my comfort zone to give this one a try! So, my friends, what have you done lately that's outside your comfort zone? I love yoga, glad you are enjoying it. As you say a great workout without being too exhausting! Love the necklace too, good luck with the new writing venture. I like that you're writing what you want, even if it's different from anything you've done. Should be fun! Love this! 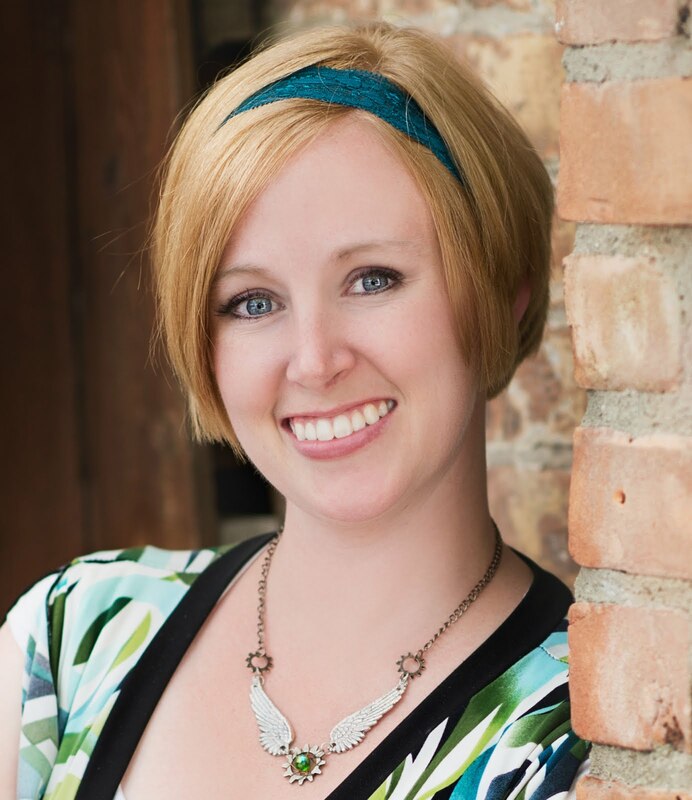 I love the necklace, the story idea excitement, and "outside of the comfort zone." I love Pilates, similar to Yoga but I'm not that bendy, but makes you feel good after a session. I'm going to read one of my stories to a live audience on Sunday, which is definitely out of my comfort zone. I don't know whether it's the challenge or the change that gets the adrenalin going. Taking over a different territory at work. It was time for a change I was burnt out on my current assignment. Good luck with your new venture. I started writing a mystery for the same reason. I'd been reading a lot of mysteries, and then got the idea for one myself. And it's kept me hooked on writing. BTW: Thanks for stopping by my 4th Wish blog and commenting. I see you like opera. Which one is your favorite? Deciding to write YA Steampunk novel is way outside my comfort zone-especially since I didn't know much about it. Also participating in the A-Z Blogging challenge was a big step for me. But I did a steampunk theme, so it helped me feel more comfortable in the genre I decided to write in. Also-I bought some steampunk necklaces-one of which is a plot device in my novel. 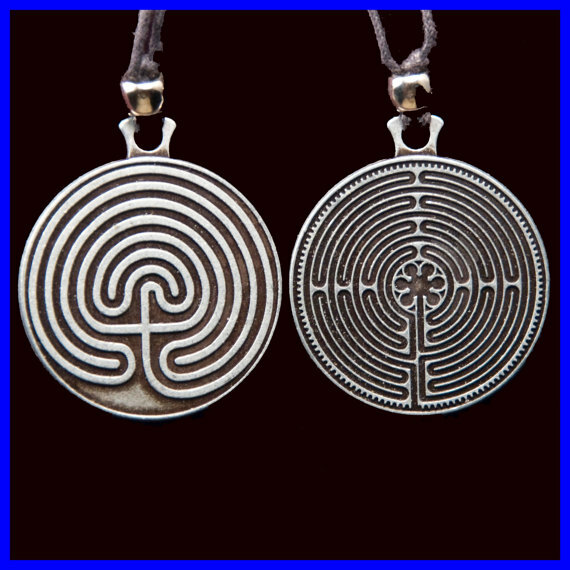 It helps create even more excitement when you have a physical representation of your ideas:) I love mazes-reminds me of my favorite movie Labyrinth! I enjoy yoga but haven't done it in a bit. I stepped completely out of my writing zone last month and wrote an erotica. Good luck with your new venture!!! I need to try yoga because I have started having some health problems. Balance issues. But glad it's working out for you. All the best with the writing! Way to step outside your comfort zone. Sounds like the writing is going splendid. I'm a yoga teacher and have been practicing for 10 years. I'm glad you found yoga-It helps me keep everything in focus and is a great complete body workout.